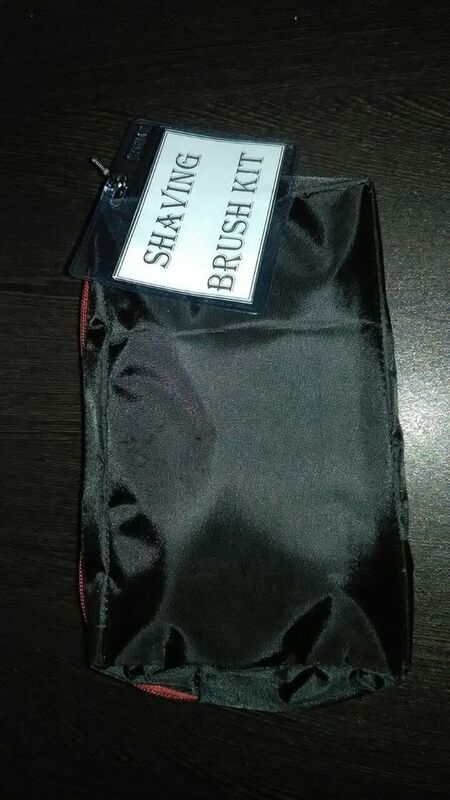 Our Shaving Brush Kit features genuine leather as material of construction. 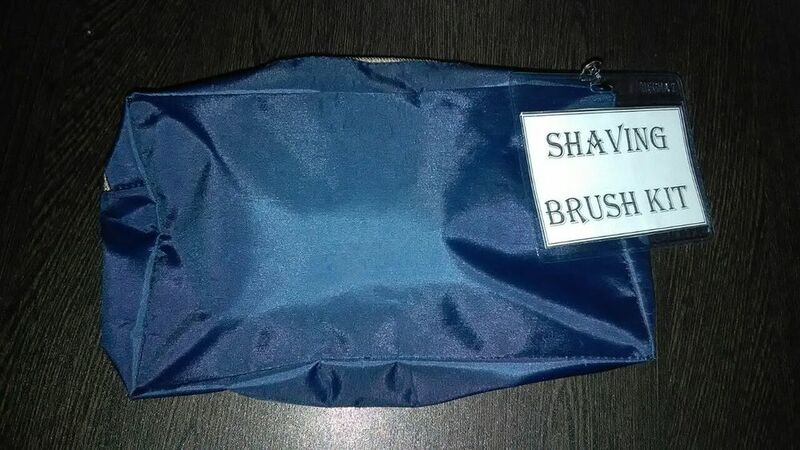 This zippered kit has ample space to store shaving brush, cream, gel, razor, blades and after shave lotion. 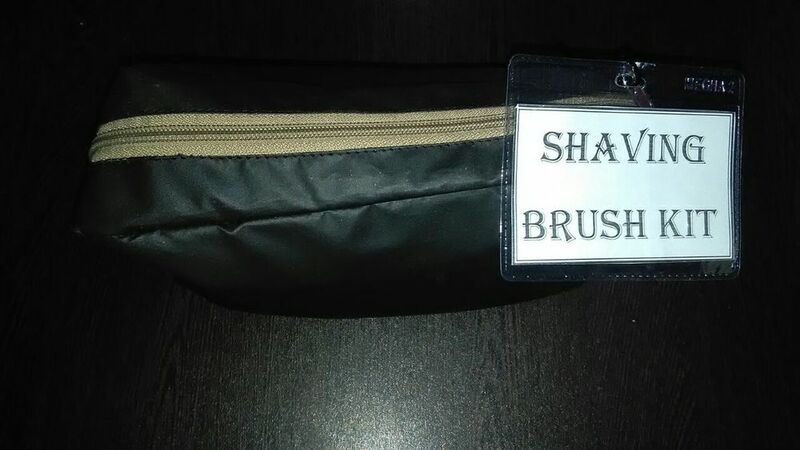 If you are traveling, then you can organize all your shaving accessories in a single pouch and carry it with ease. It will not take much space in your rucksack or briefcase and will provide you very quick access whenever required. 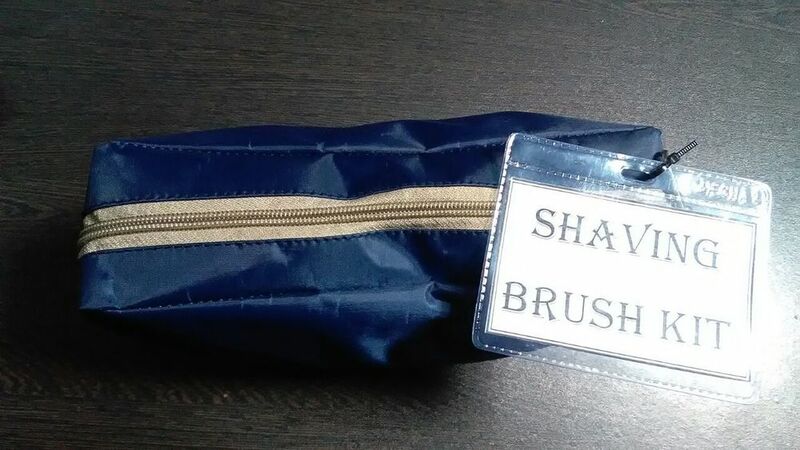 Easy to pack and carry, this product is durable and available in various color schemes like black, blue and gray. We strive our best to provide quality items to our clients. Hence, each item is cautiously evaluated for its quality and value, before making it available online.